Earmuff and Temple Headsets Compared | Magnum Electronics, Inc.
Motorola Solutions offers temple headsets for most two-way radio models and they continue to grow in popularity. 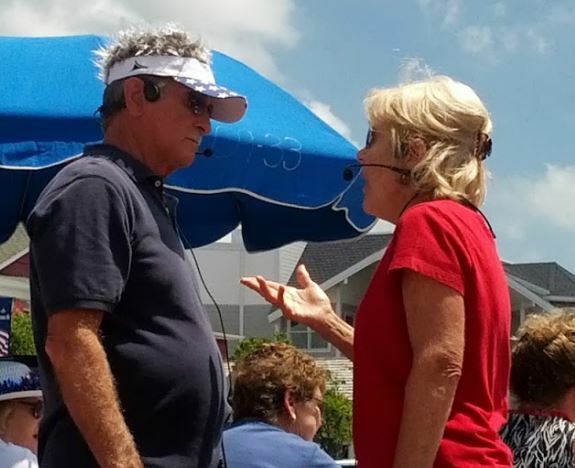 Temple transducers use bone conduction technology and are more comfortable in hot weather as compared to traditional earmuff headsets. Temple transducers keep the ears uncovered making it easier to communicate with the public. The speaker is muted so radio transmissions cannot be monitored and surrounding voices or other sounds can be heard normally. When used in high noise areas, earplugs can be worn for hearing protection. 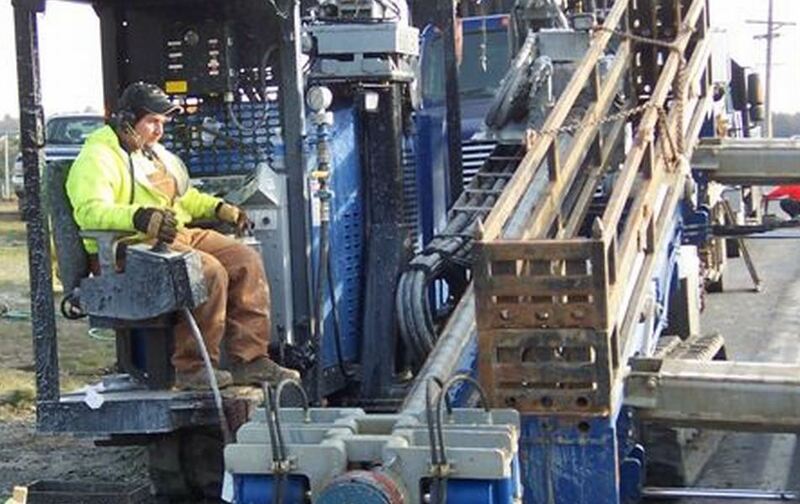 Spring & Associates, Inc an HDD (Horizontal Directional Drilling) contractor from Easton, Maryland relies on Motorola MOTOTRBO DMR digital radios on the jobsite. 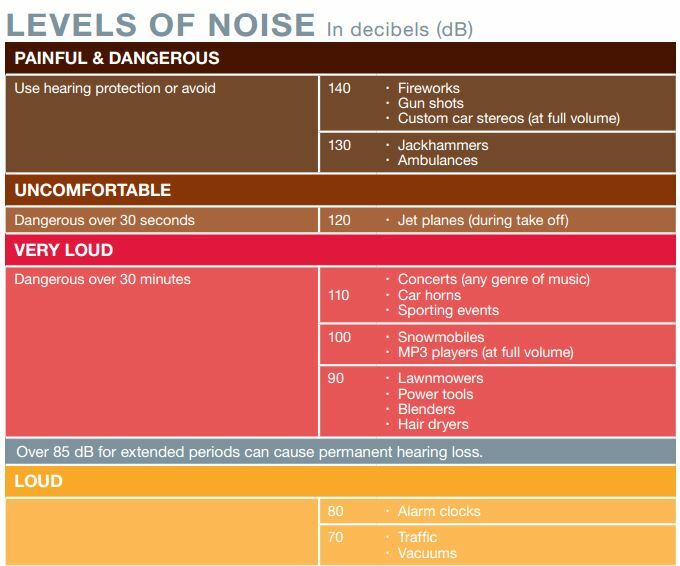 Communications are challenging because noise levels can be 100db and often exceed 130dB close to where the drill operator sits. 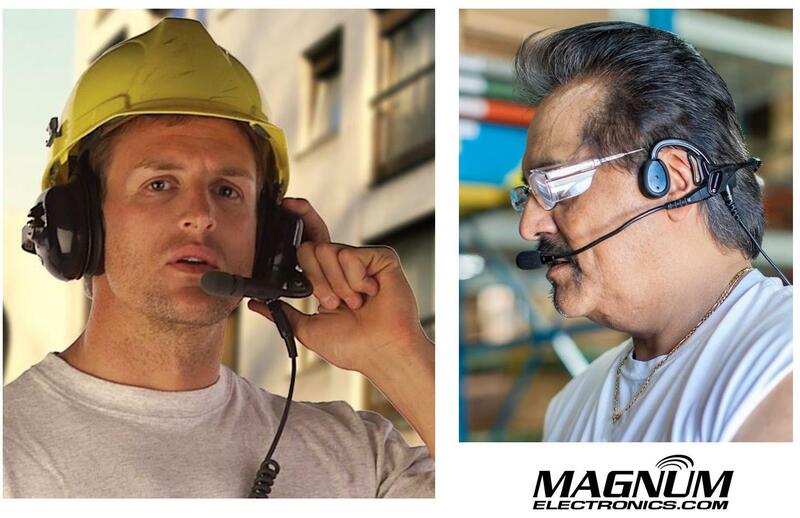 They compared the Motorola PMLN5275 heavy-duty, dual muff headset and the PMLN5101 temple transducer. In extreme noise, I’m guessing over 130dB, the earmuff headset was slightly preferred over the temple transducer/hearing protection muffs combo by the operator. It seems that when you idle up the drill to full power/full noise the muff headset has ZERO distortion in the receive mode, while the temple transducer has a little. In noise levels under 100dB the temple transducer was preferred because of comfort and during temporary times of low area noise, being able to remove the auxiliary hearing protection, and still be in touch with other radios while having the ability to hear people around him. This entry was posted in MOTOTRBO, Portable Radios, Tech Tips and tagged 2-way radio, communications, DMR, Headset, XPR6550 by magnumelectronics. Bookmark the permalink.